Kids' Voice has moved our new offices to 127 E. Michigan St., Ste 500 in downtown Indianapolis. Our new offices provides a larger space that is close to public transportation that allows us to better serve our families. Children Need a Strong Voice...Yours! Right now there is an abused, neglected or endangered child in our community that needs a voice. You can provide that by volunteering as a Guardian ad Litem with Kids’ Voice of Indiana to represent the best interest of children in Court. April is Child Abuse Prevention month. Kids' Voice will be posting information on our social media sites about how you can help the community to keep at-risk children safe. 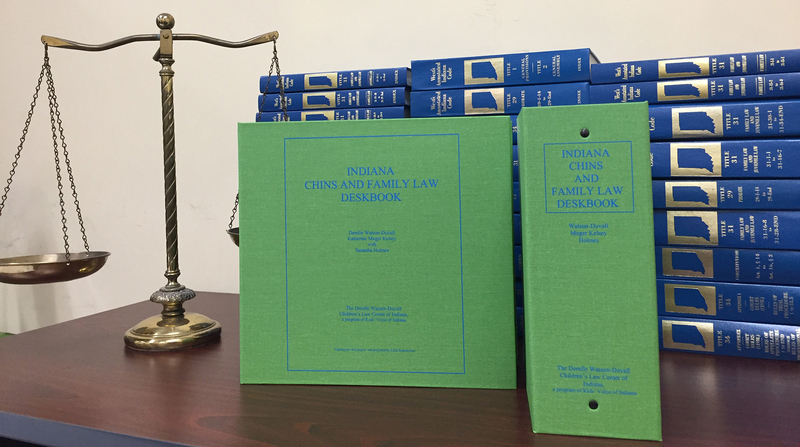 Kids’ Voice of Indiana’s premier publication, the CHINS Deskbook, offers children’s legal professionals a comprehensive guide on CHINS, TPR and other family law topics. The newest Deskbook is now available to order online. 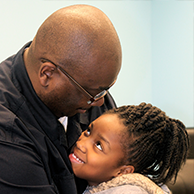 Kids’ Voice of Indiana Community Mobile Law Program is now located at six local community centers through a generous grant from the Nina Mason Pulliam Charitable Trust. 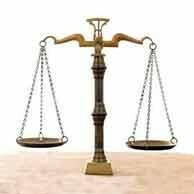 It provides training, resources, and technical assistance to Marion County attorneys and free legal advice on family law issues to both youth and adults at local community centers. 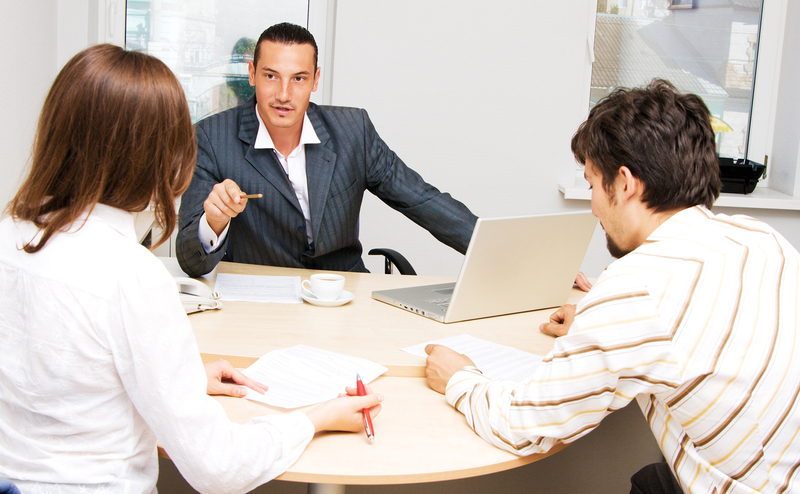 Meet the hardworking lawyers and staff who work with our clients every day. 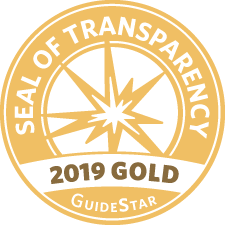 Kids' Voice of Indiana earned a 2019 Gold Seal of Transparency on @GuideStarUSA! By adding information about our goals, strategies, capabilities, achievements, and progress indicators, we are highlighting the difference we help to make in the world. We would like to thank all you who participated and donated to our 2019 TopGolf Charity Tournament on March 20, 2019. A big thank you to our sponsors. We could not have done it without you. 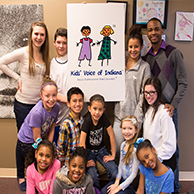 Kids’ Voice of Indiana has received a grant totaling $75,000 from the Nina Mason Pulliam Charitable Trust to continue and expand its Community Mobile Law Program in Marion County. To read full press release click here. To find out more about our Mobile Law Program, click here or contact Emily at eangel@kidsvoicein.org.